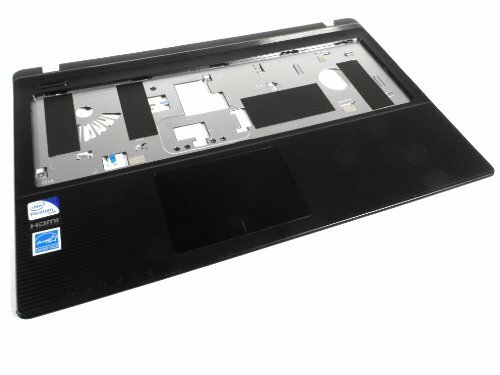 Asus X55A X55C F55A Series Palmrest Touchpad Power Button Black 13GNBH4AP010-1 by ASUS at Pacs BG. MPN: 13GNBH4AP010-1. Hurry! Limited time offer. Offer valid only while supplies last.